On Sunday, August 26th, 2018 an estimated 20,000 people attended the 14th Annual Geneva Concours d’Elegance! Those that were able to withstand the 90 degree heat, were able to view some amazing vehicles. Antique, classic and modern vehicles were all brilliantly displayed and judged in a variety of categories. 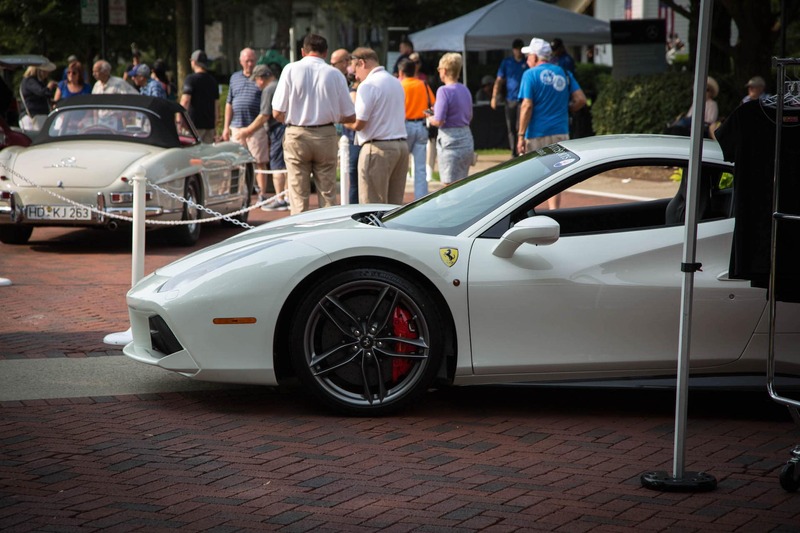 This year featured 175 top classic cars in the competition and an estimated 100 to125 vehicles lined the side streets and parking lots off Third Street. The Continental Team was located on the corner of Fulton and Third! 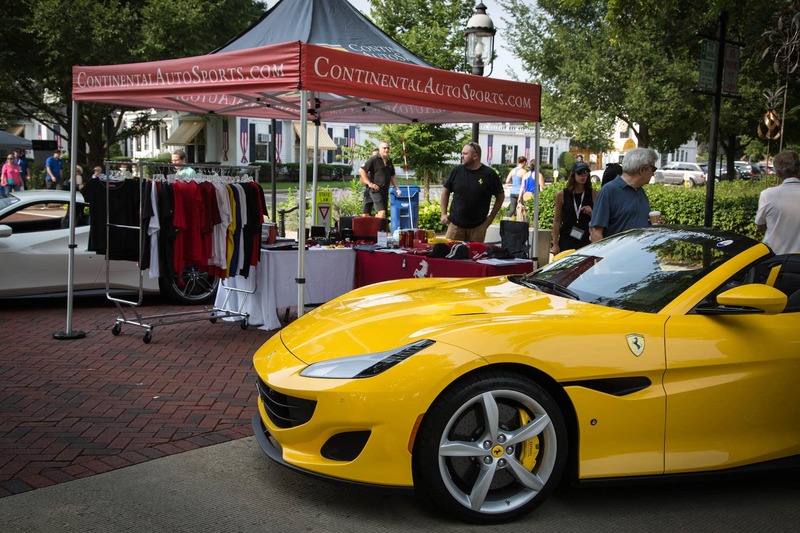 Continental displayed the all new Ferrari Portofino and 488 GTB. The Ferrari Club of America was located off Fulton. All proceeds went to benefit LivingWell Cancer Resource Center. What a great day of fun in the sun!